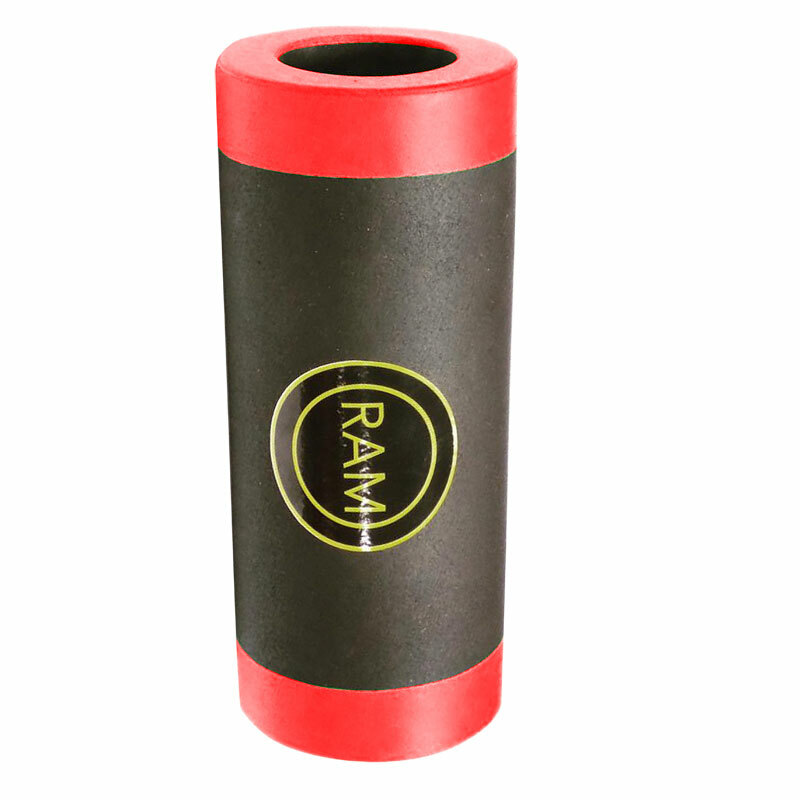 The RAMroller is one of the most durable and versatile exercise implements available. 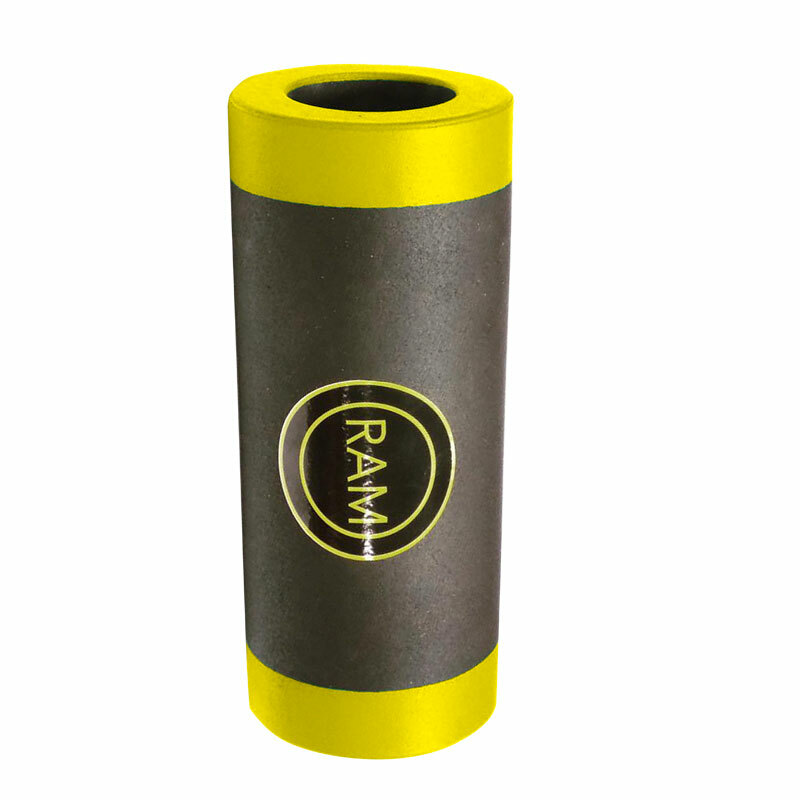 Designed originally for resisted movement exercises, high intensity training, core training, slams, throws, squats, twists, situps and everything in between, the RAMroller can also be used as a world class roller for myofascial release and fascial integration training. 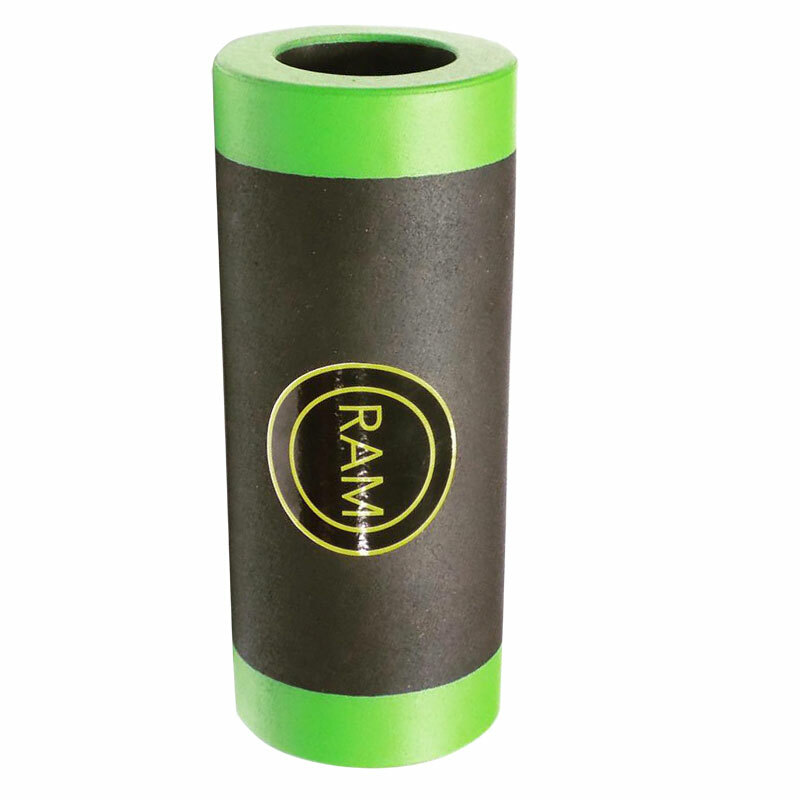 We make the RAMroller to be unbreakable, not matter what abuse it takes. It never looses its shape, and never needs to be replaced, making for huge cost savings for gyms, teams, trainers, athletes, and anybody else who operates in the world of fitness. 100% made from recycled materials. 6kg - Yellow - 37cm long x 15.5cm diameter. 7kg - Blue - 40cm long x 15.5cm diameter. 8.5kg - Red - 50cm long x 15.5cm diameter. 10kg - Green - 85cm long x 15.5cm diameter.